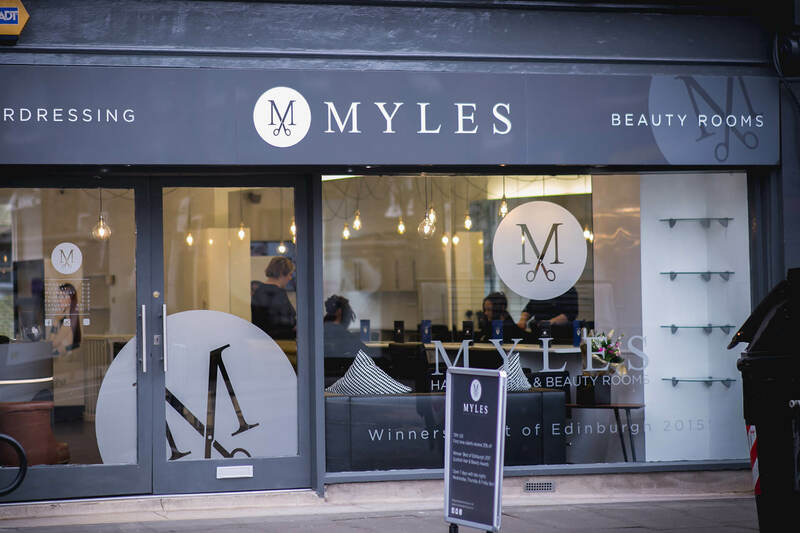 Our hairdressing and beauty salons cover the East and West of Edinburgh. 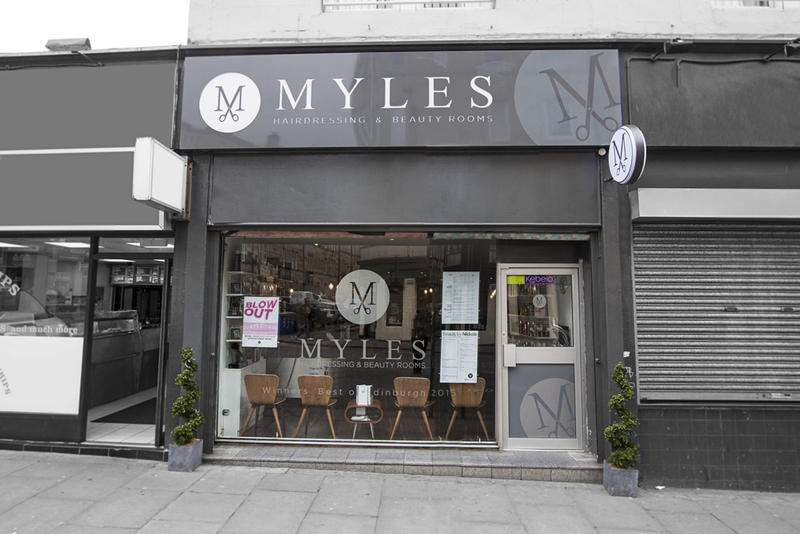 Our friendly and professional staff take care of your hair and beauty needs to help you feel fabulous, whatever the occasion. We are open 6 days a week with late nights – Wednesday, Thursday & Friday to 8pm. First visit clients can request 20% off. Just let us know at the time of payment. Mon – Fri before 5pm only. Ladies that return within 5 weeks can request 20% off. Just let us know at the time of payment. Mon – Fri before 5pm only. Sign up to our newsletter and be the first to hear about special offers!